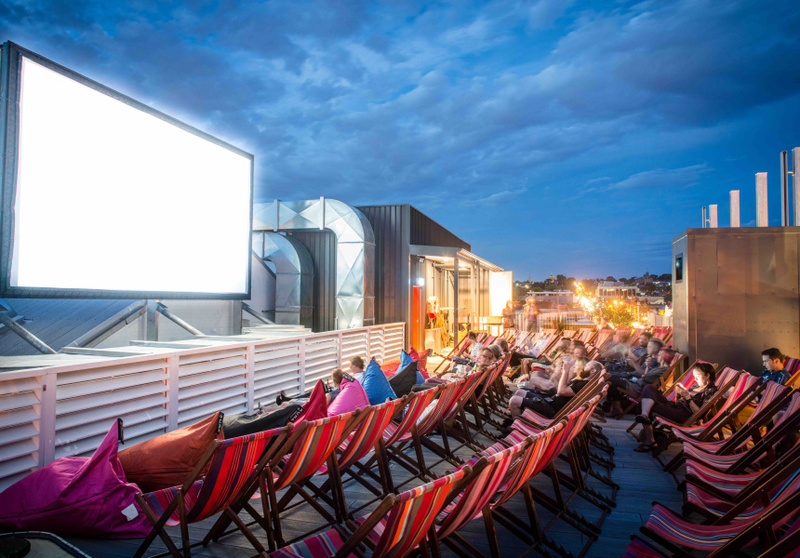 For the fourth year running Lido Cinemas has announced a program of screenings on its three-storey-high rooftop, including plenty of new blockbusters, ’80s and ’90s classics and themed parties. Nostalgia junkies will love the retro screenings of Baz Luhrmann’s Romeo + Juliet, Romy and Michele’s High School Reunion, Purple Rain and Beverly Hills Cop. There are also plenty of family films including new releases The Grinch and Mary Poppins Returns alongside classics like Labyrinth, The Lion King and The Nightmare Before Christmas. The new releases include psychological horror Suspiria, a remake of the 1977 original; Jennifer Kent’s Babadook follow-up The Nightingale; and The Favourite, a new comedy from Yorgos Lanthimos, director of The Lobster. It’s not just movies: there are some playful events and parties. On January 16, a screening of Matilda will be accompanied by large servings of chocolate cake. And alongside a marathon of Richard Linklater’s romantic Before trilogy (Before Sunrise, Before Sunset, Before Midnight), Lido is hosting a speed dating night. You’re invited to dress up as your favourite characters at screenings of Die Hard (singlets and slacks) and Risky Business (sunglasses, no pants), and to don your pre-millennium fashion for a trio of 1999 rom-coms, She’s All That, Drive Me Crazy, and Never Been Kissed. 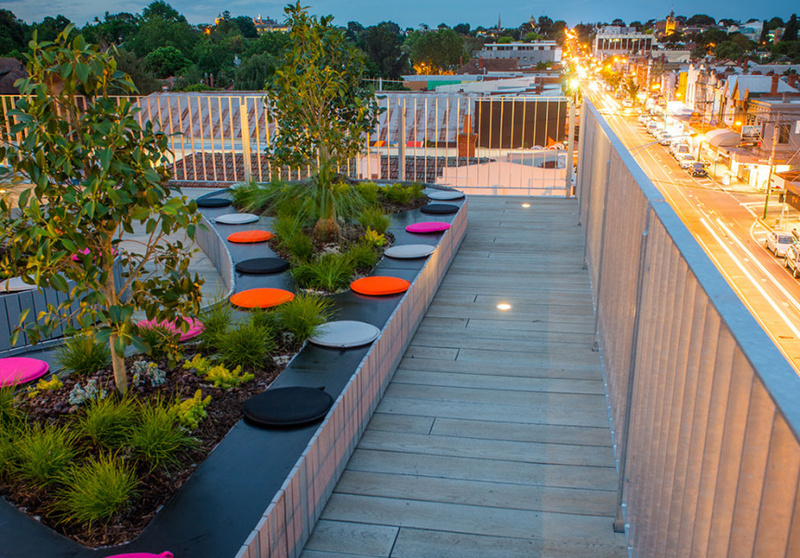 Broadsheet is a proud media partner of Lido Cinemas.